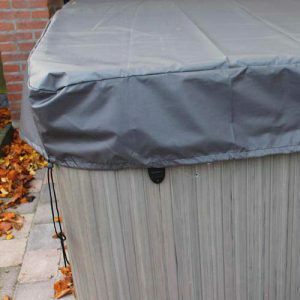 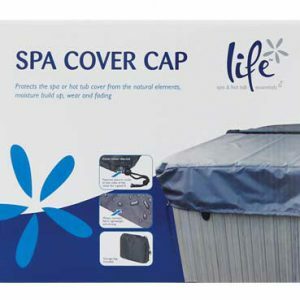 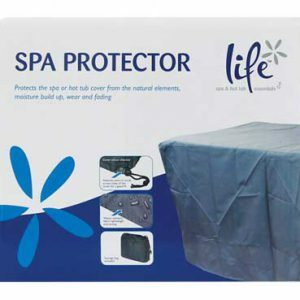 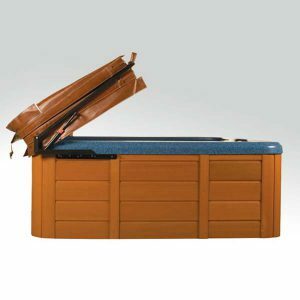 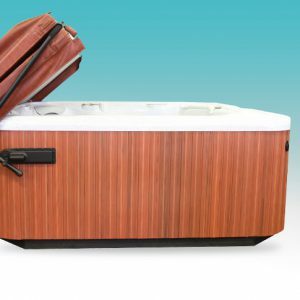 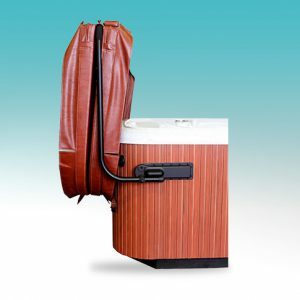 The low-cost addition to a protect your vinyl hard spa cover, these soft hot tub caps are available in standard sizes that multi-fit most brands of hot tubs. 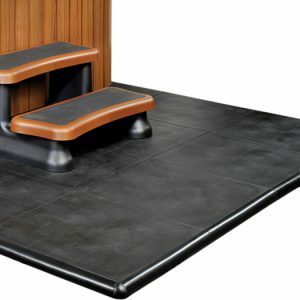 SmartDeck Edging Kit - Bullnose edging kit Kit supplied contains 16 lengths and 4 corner pieces. 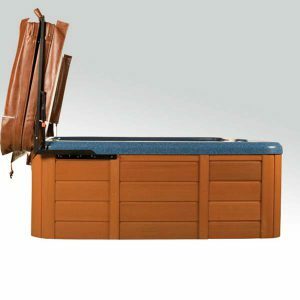 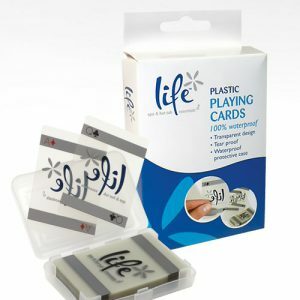 Expand your SmartDeck with this kit. 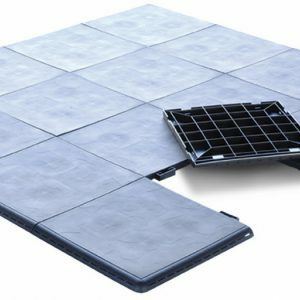 Contains 8 x 2-foot square panels. 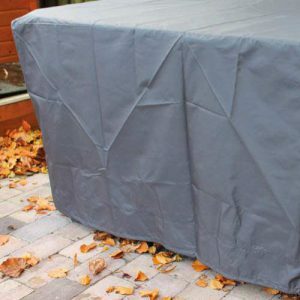 Enough to build a 4' x 8' size area.